Even though HTC has not been the biggest smartphone company in the world for a couple of years now, HTC is not ready to give up. The tech giant is ready to make a comeback in the smartphone industry and the way that HTC is planning to do that is by constantly launching new smartphones and not just high-end devices which sell for hundreds of dollars, but also mid-range and entry-level devices. 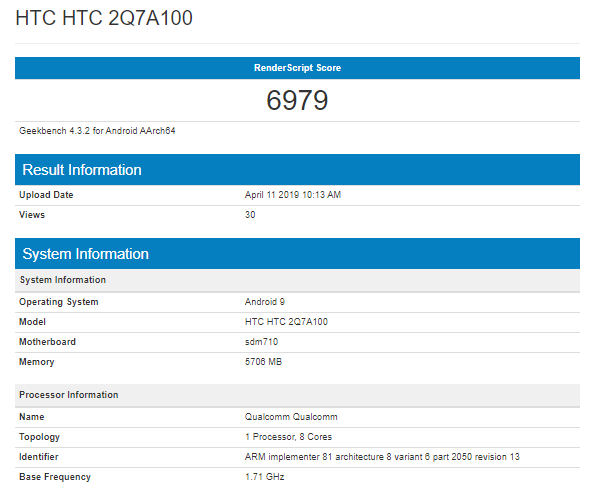 With that being said, it should come as no surprise that a mysterious HTC smartphone that sports the 2Q7A100 model number has been spotted on GeekBench. 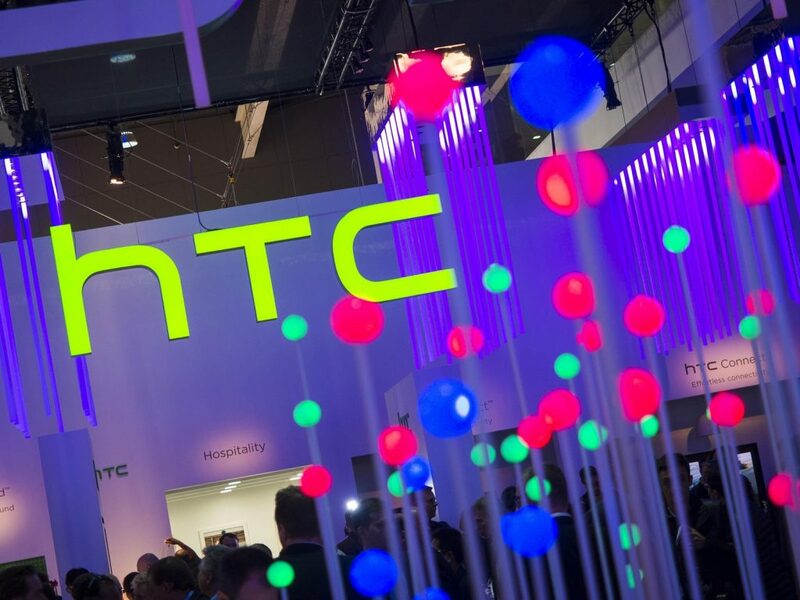 From the looks of it, HTC is getting ready to launch a new smartphone by surprise during the upcoming weeks. The reason why we are saying that is because all smartphones that arrive on GeekBench are usually launched or at least officially announced during the next weeks. Nonetheless, let’s see how well the new HTC smartphone did on GeekBench. The new HTC smartphone which sports the 2Q7A100 model number has scored 6,979 points on the benchmarking website. This shows us that the new smartphone will fit into the mid-range department. 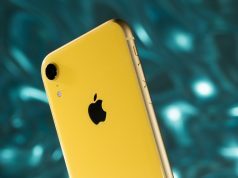 Luckily, GeekBench reports also contain information about the highlight hardware specs that the smartphones which are being tested will have to offer on launch date. Therefore, HTC 2Q7A100 will run on Google’s latest Android 9.0 Pie operating system and it will be powered by Qualcomm’s Snapdragon 710 processor. The powerful processor is another clue that leads us to believe that HTC 2Q7A100 will indeed be a mid-range smartphone. Furthermore, the smartphone’s hardware internals are going to be paired with the whopping amount of 6GB RAM. While there might not be any official information about the hardware specs that HTC’s new smartphones, the GeekBench report is showing us that the new smartphone will be able to take care of heavy duty tasks without any issues.